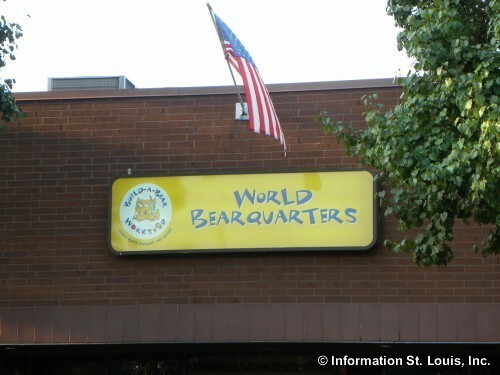 The company headquarters for Build-A-Bear Workshop is located in St Louis Missouri. The company was founded in 1996 and by 2006 had over 400 stores worldwide! Build-A-Bear Workshops are hands-on stores that feature build-your-own Teddy Bears and other stuffed animals.